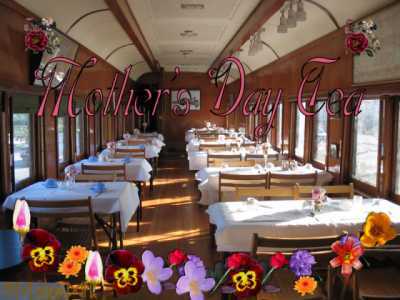 Join us for our annual Mother’s Day Tea on our 1920s rail car Sunday, May 8th – noon to 3pm. Listen to the big band music of the 1940s while you enjoy delicious scones from Cobs Bread. While you’re here, visit the Station Museum for our Memories of Mother tour, make a clothespin doll or enjoy the live painting of local artist Jay Peachy. Seating available in groups of 2 or 4. Cost is $5 per person – NO RESERVATIONS, CASH ONLY. Parking available at the Museum or next door at Rocky Point Park. Thanks to the local Girl Guides for helping with the tea service and our sponsor Cobs Bread – Suter Brook. 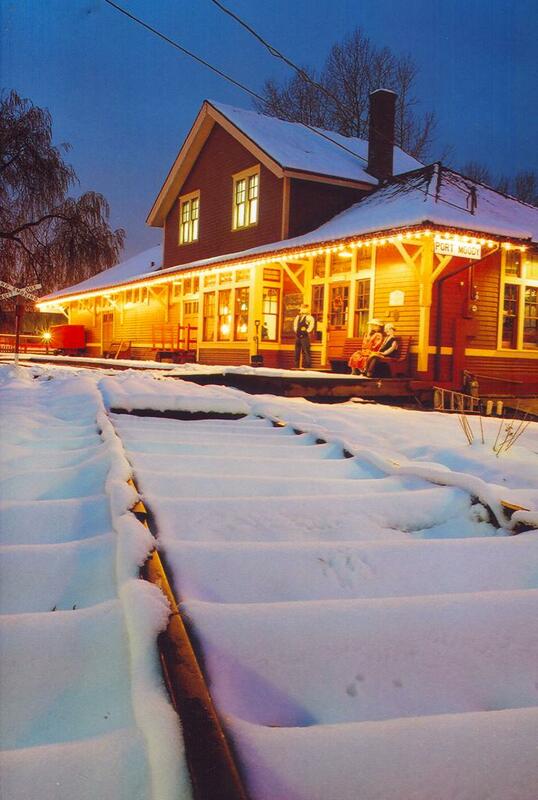 This December bring your family for some old fashioned holiday fun at the Port Moody Station Museum. We’ll be serving tea and hot cocoa on our 1920s train car on Sunday, Dec. 5th, 12th and 19th from 1-3pm. Enjoy watching the festive holiday lights on the station or listening to classic holiday music while cozying up to a hot drink and sweet treat. $5 per person. For more information, email pmmuseum@telus.net or call 604-939-1648. We are sorry to disappoint you but due to unforeseen circumstance The December 20th and 21st Holiday teas on the Venosta passenger rail car have to be cancelled. Water pipes froze and burst so there is no water in the train car. The museum is still open and decorated for the holidays and we welcome your visits. We are open for winter hours of Wednesday to Sunday from Noon to 4 pm. We will be closed for winter vacation holidays.